My Tindora nursery is gearing up for the season. As soon as they start sprouting, I can send them your way. They are free, but you will need to send me a prepaid FedEx envelope if you are interested in getting one. Email me for my address and plant availability. I have some already sprouting! I would like to get some feedback from anyone who already got a plant from me last year. Is the plant doing well in your yard? 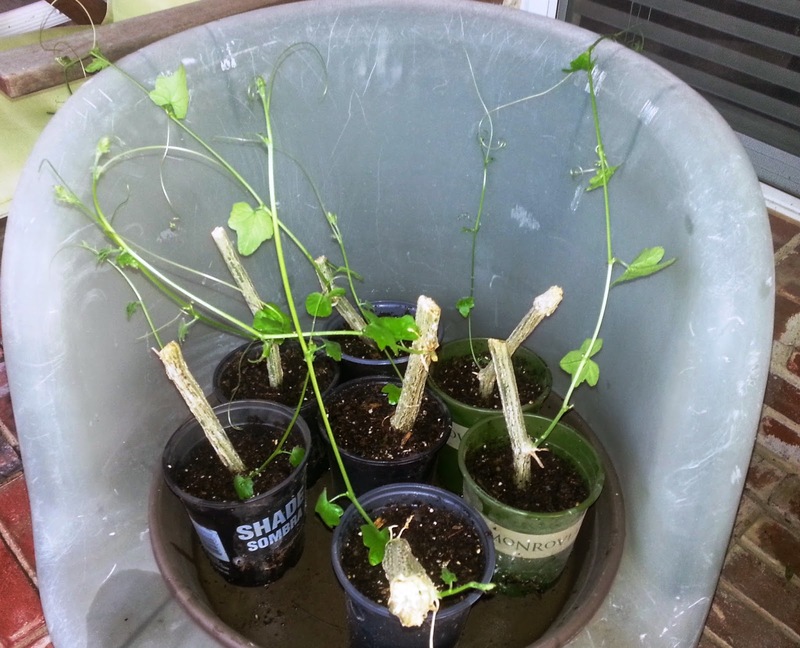 Be sure to cut a few stems and plant them in pots or in water filled bottles before winter sets in. Store them indoors. You can plant them in spring. 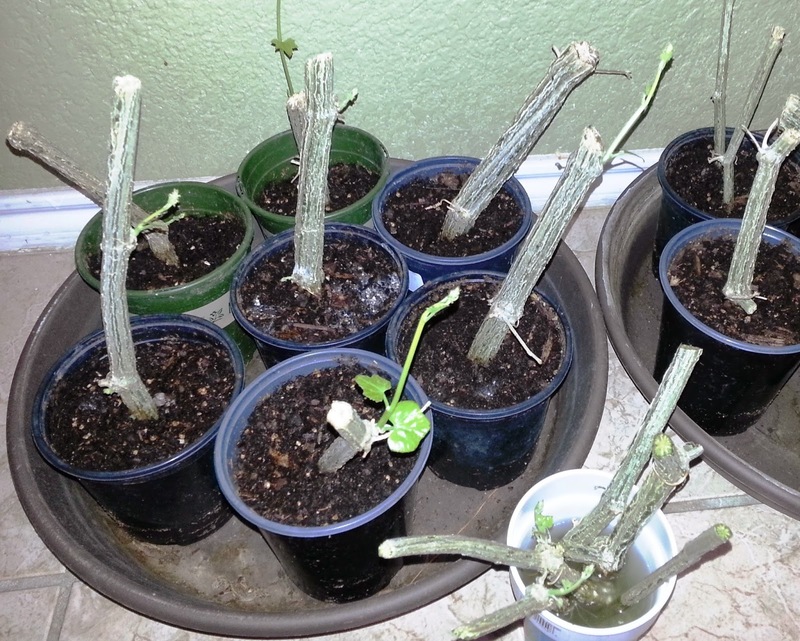 These plants start sprouting while indoors so you may have to keep them trimmed to prevent them from getting to wild. Would appreciate if you could post some pictures of your plant. My daughter’s school celebrated their annual fall festival last weekend. The main attraction of course was the various food booths selling a variety of dishes with an international flavor. I made 100 Masal Vada for the sale. To say they went fast would be an understatement. Several people wanted to know how to make them. Soak channa dal for 8 to 10 hours in water. Drain the water completely and grind coarsely in a food processor. Stop when you can still see a couple of full dals. Mix chopped onion, coriander, mint, curry leaf, ground ginger, garlic, rice flour, gram flour, garam masala powder, chili powder and salt to the ground chenna dal. I divided my channa dal and all ingredients into 4 equal parts and mixed each part separately. So it was easy to mix. Keep a bowl of water and wet both hands. Make equal sized balls for uniform sized vadas. Then shape each ball to flat patties of medium thickness. Heat oil in a pan. Drop each patty into the oil carefully and cook them till they turn golden brown and crispy. Do not add water while grinding. Adding water will make the vada absorb more oil. Food processor works much better than any grinder or mixer. Adding the gram flour helps the patty bind well so that it will not fall apart when you drop it into the oil. You can add green chilies instead of red chili powder. Fruits (& Veggies) of Labor! Here’s a display of today’s harvest. Slice the egg plant and dip them in flour and fry them in oil…..and you have soft fluffy mouth watering bajjis…. 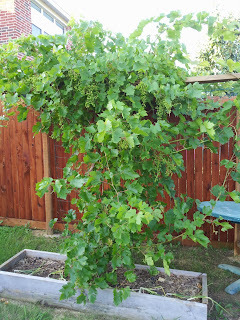 2011 spring we planted a grape plant in our backyard. 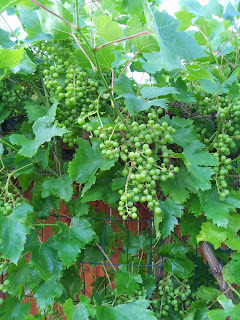 The vines shot up and there was lush green foliage the first year (2012). No buds, no fruits. But that was as expected. In the winter, the leaves withered away but the plant survived. 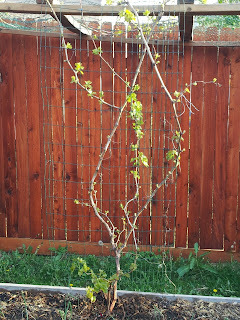 This spring the plant came back to life and when we started seeing buds in the vines, our joy knew no bounds. Soon the plant was covered in buds and we were eagerly awaiting the transformation. To our pleasant surprise, all the little flowers turned into little green fruits. 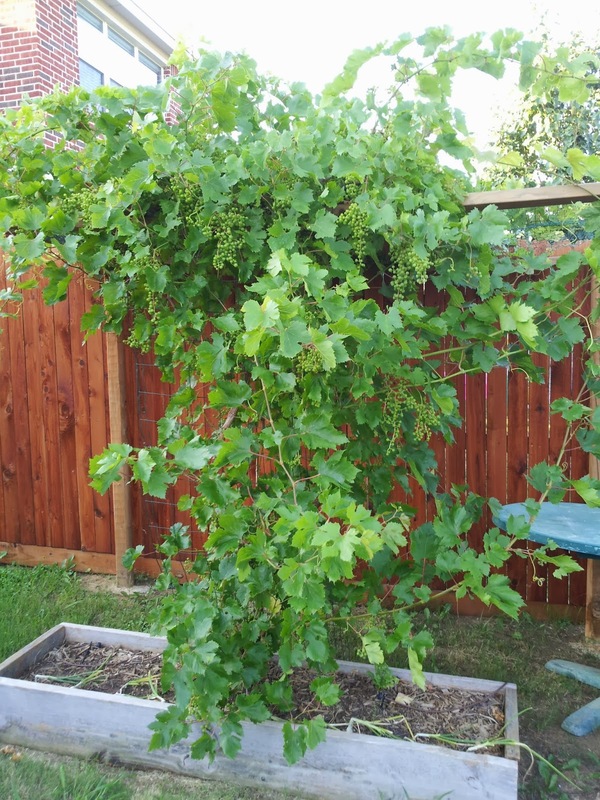 And in a matter of weeks, the entire plant was loaded with grapes. Of course, now we couldn't wait to see the green fruits turn to red. 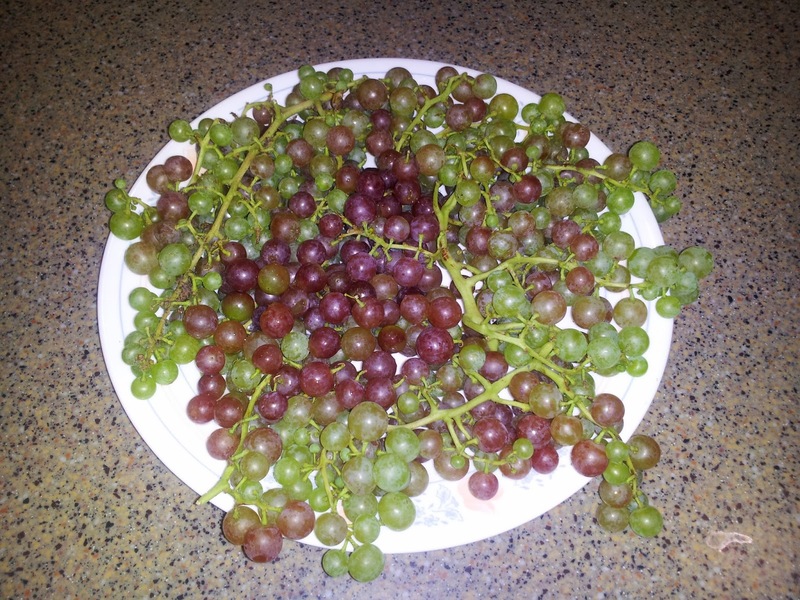 They started turning red but not the entire bunch…a few grapes in each bunch turned red. We felt maybe it was due to the denseness of the leaves which covered the fruits from the sun. 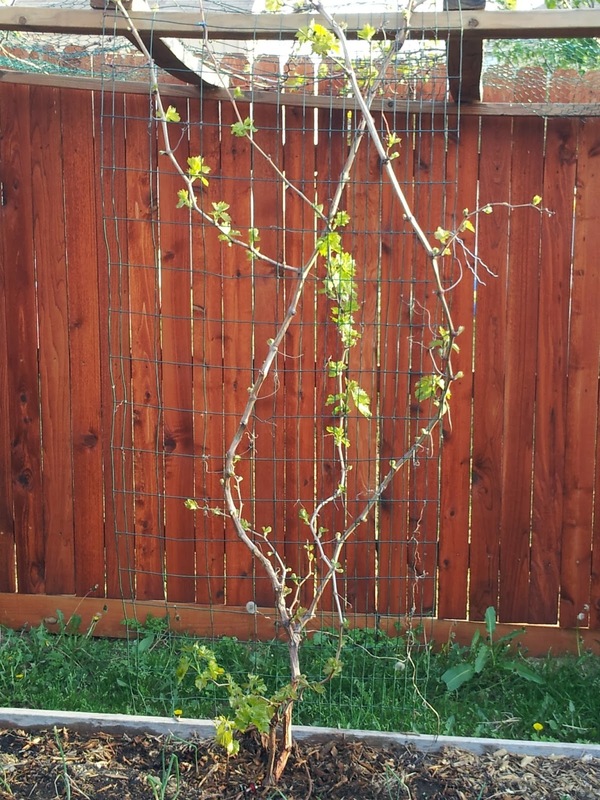 So we did a little bit of pruning. 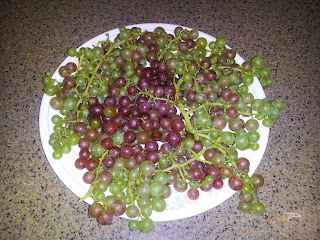 After a few more weeks, the fruits began to turn red by the bunch! We had enough to share with our friends in the neighborhood and at work. Everyone was surprised that they were from our own garden. The fruits were delicious. We made chutney with the green grapes. 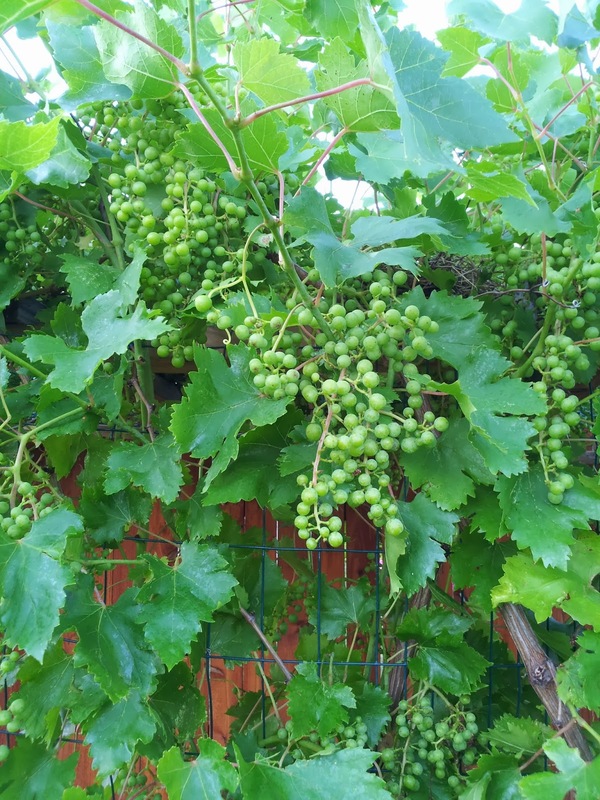 Next year maybe we’ll work on making some wine! Chariot: The creation of a Chariot befitting Arjun and Lord Krishna! Last month, Vidya Vikas (DFW Hindu Temple), celebrated their Annual Day with scintillating performances from kids – toddlers to teenagers. Of course one can only imagine the efforts that would have gone into staging such a wonderful production. Parents, teachers and other volunteers went all out to prepare the kids and the props required for this grand show. 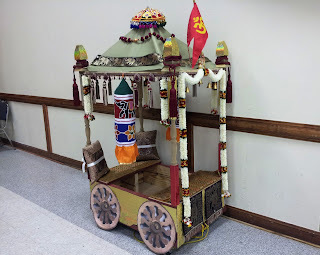 I was excited when I was asked to help fabricate a Chariot for a scene from the Mahabharata. I believe that the Ther I created last year got me this new assignment. 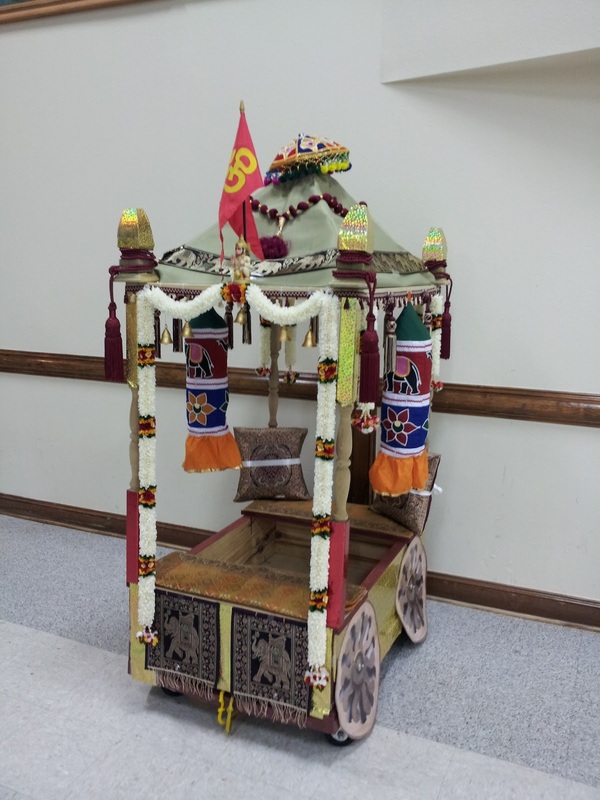 Well, long story short.... with the able help of one of the parents - Narayanan, and my husband – Kumar, I was able to create a Chariot from scratch! Using a steel pallet dolly as the base frame, we built the body of the Chariot using planks of woods cut to size. Since the Chariot had to seat two kids and be wheeled around, safety was our foremost concern. Needless to say, we ended up making a Chariot so strong that the temple decided to store it for future use. Here are some photos we took during various stages of production. Looking back I am happy about the countless hours we put in to complete this Chariot. I even had to take a day off from work to give it the finishing touches. 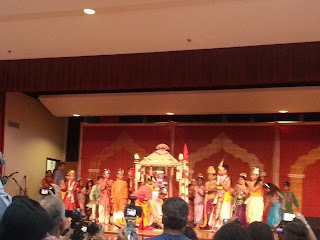 But I am happy to say that, watching the kids perform, it was all worth it. 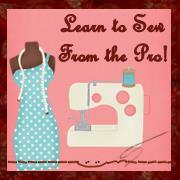 Blog designed by Sella. Theme images by kcline. Powered by Blogger.